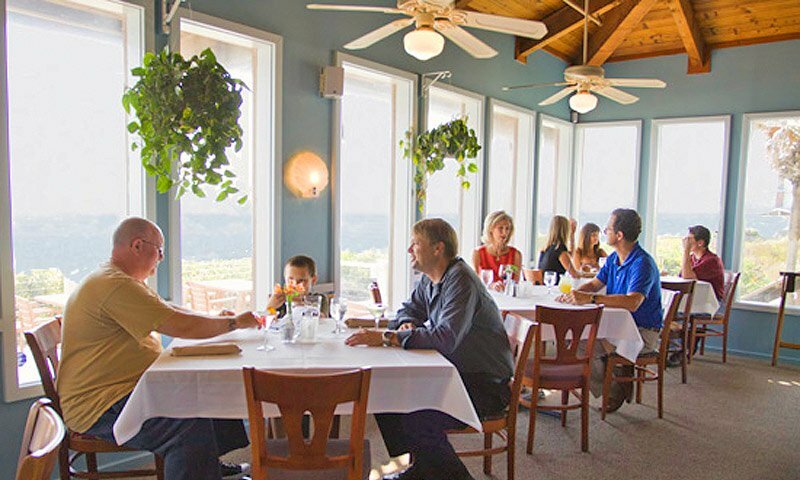 Just off Coastal Highway on North Vilano Beach, the Reef Restaurant offers great food and spectacular views of the Atlantic Ocean. 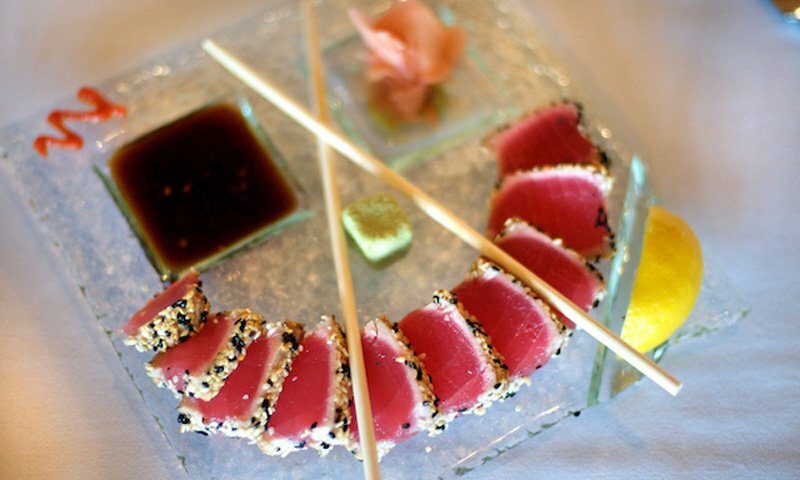 The varied menu includes lots of seafood specialties, such as Ginger Curry Mahi Mahi, Steamed Snow Crab, and more. The Reef Restaurant offers an extensive wine list, with wonderful wines from all over the world. Combining a fine dining experience with picturesque views of the beach, the Reef serves lunch and dinner every day. 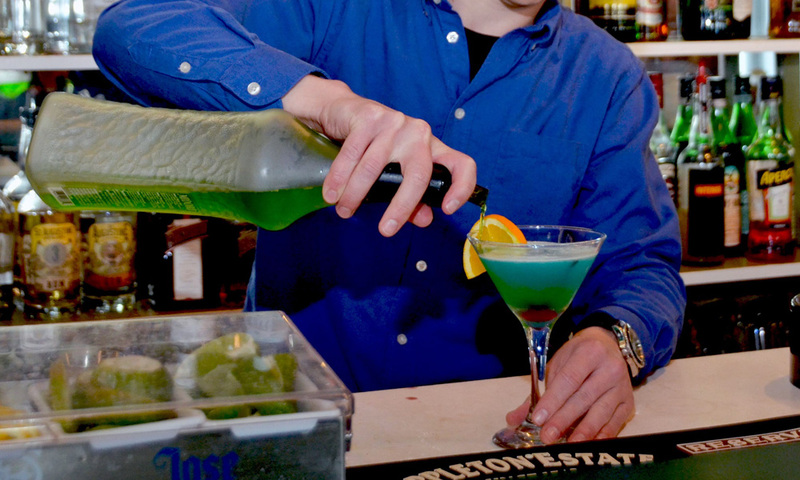 Happy hour is from 3 to 7 p.m. daily, with $2.00 draft beers and $2.00 off premium wines, margaritas, martinis and more. Sunday Brunch is served from 11 a.m. to 2:30 p.m. at The Reef Restaurant and features a live Jazz and Classical guitar performance. 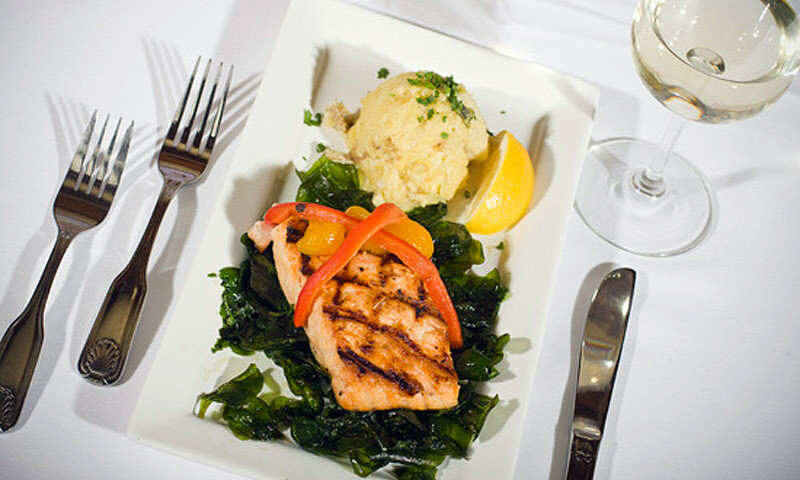 The Reef Restaurant often features live music on Friday and Saturday evenings. For the live music schedule, please visit here. 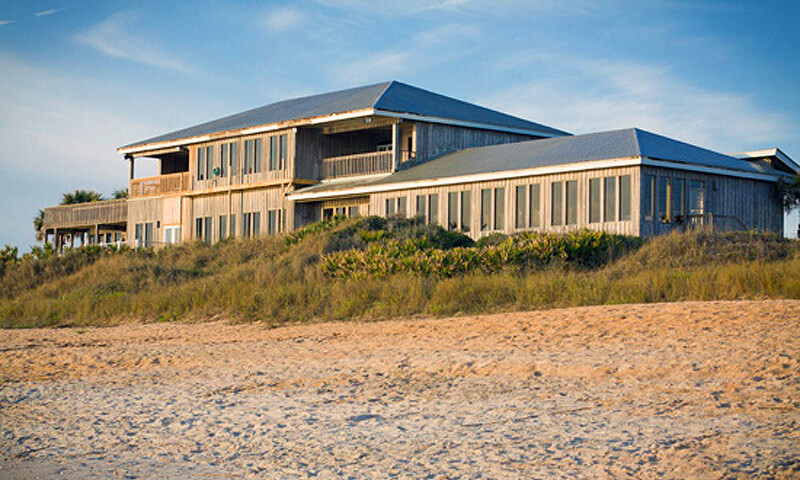 The Reef Restaurant is located at 4100 Coastal Highway A1A in north Vilano Beach. Florida Orange Sunshine Cheesecake Flavored with sweet Florida sunshine! Happened to be in St. Augustine on our 43rd wedding anniversary and we chose to go to The Reef primarily because it overlooked the Atlantic. I had the crab cakes, spicy cheese grits, and steamed veggies. My wife had the trio with grilled scallop, shrimp, and mahi mahi. She also had spicy cheese grits and steamed veggies. Both were perfect in taste and presentation. I chose well 43 years ago and I chose well for this dinner at The Reef. 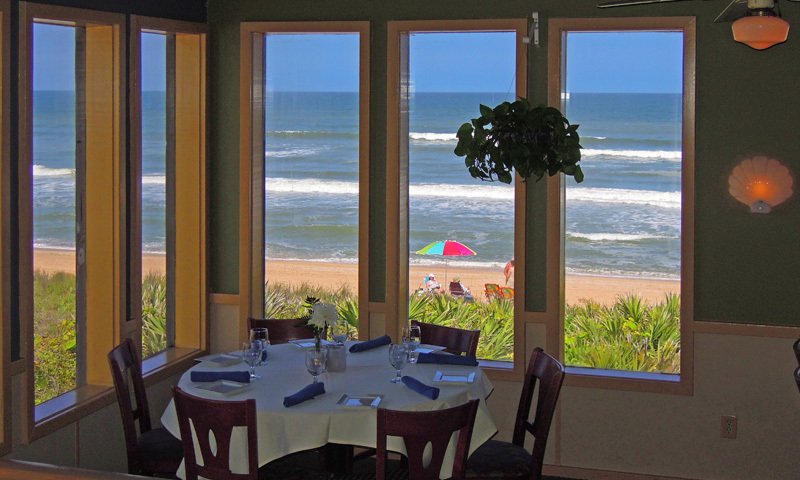 the reef could possibly be the best dining experience in the st. augustine area. the staff was friendly, the food was some of the best i have ever tasted; the presentation of the food was unique and all of this is located on the beach with a view of the surf while you dine. 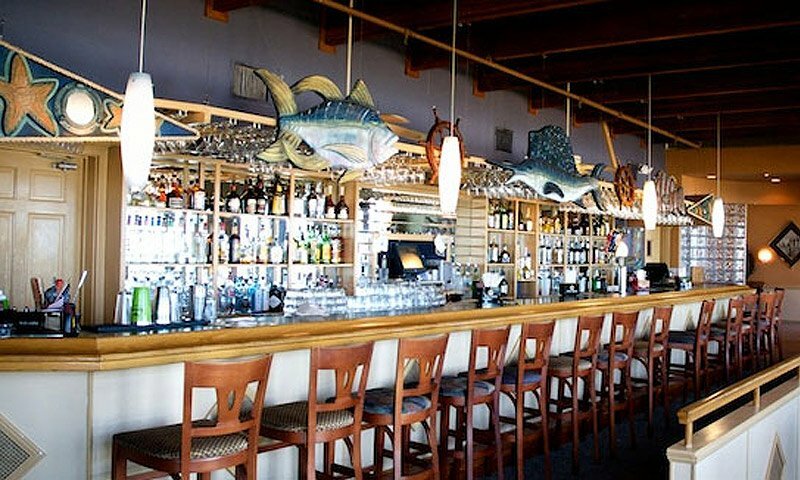 if you only dine out one time while visiting here make it The Reef. Went there for lunch and it was delicious. 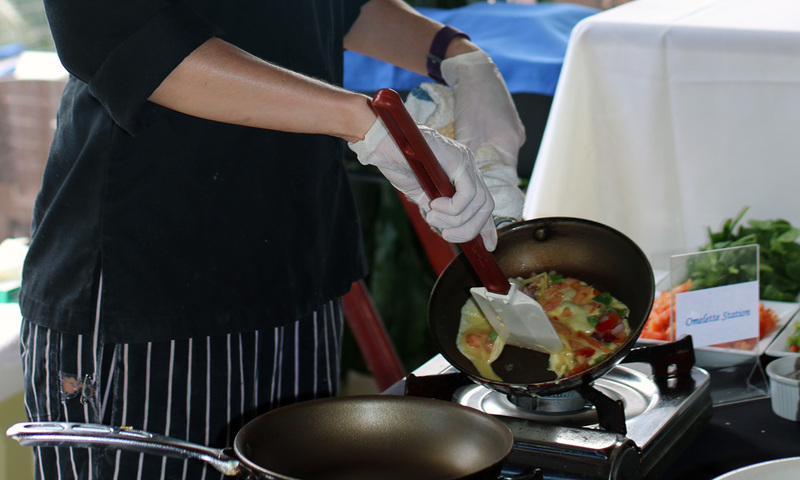 The food was cooked perfectly, flavored wonderfully, and tasted very fresh. So good we booked them for my daughter's wedding on 3/17/12. the only place with all the veiw and good food.